Android Phones are already quite desired these days, presenting a brief list of most desired Android Phones of 2012 wasn’t easy. Android phones are already gaining a mind-blowing reach in a huge & growing Indian mobile market of business phones & smart phones. 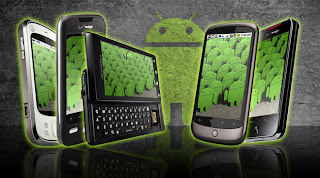 Here is a list of Most Desired Android phones of 2012.